Lent is often referred to as the season of the desert. We have been taught this because Jesus goes out into the desert for 40 days, in preparation for his ministry, and the 40 days of Lent reflect that. When we think of a desert, we usually think of a dry, barren landscape. But yet, Lent it is not necessarily a season of the desert, for Lent is not meant to be dry and barren. Lent is meant to be more of a season of preparation, even a season of purgation of what needs changed within us. In the First Letter from Peter in today’s readings, () Peter speaks about a cleansing and renewal through baptism and believing in Jesus will lead us closer to God. He refers back to what occurred between Noah and God after the Great Flood; where God established a new covenant with humanity. This new covenant that God speaks of refers to the coming of His son Jesus Christ, without actually specifically mentioning Jesus. In writing about the devastation of the flood, the author of Genesis tells us the flood was a forty day and forty night event, one which also brought about a cleansing of the wickedness taking place on the earth. This cleansing brought about renewal for humanity to move forward with God in a closer relationship. The cleansing was a preparation for that relationship with God. According to the Gospel of Mark, we learn that, when God put the fulfillment of the new covenant into place, Jesus did not just jump right into his ministry. Jesus had to prepare himself for his life of ministry; this preparation was his time spent in the desert for forty days. He then was ready to preach the fulfillment through preaching the gospel. So as was stated earlier, the season of Lent is a time of cleansing and preparation for us. It is a time of examination of things that we need to change within us to bring us closer to God. 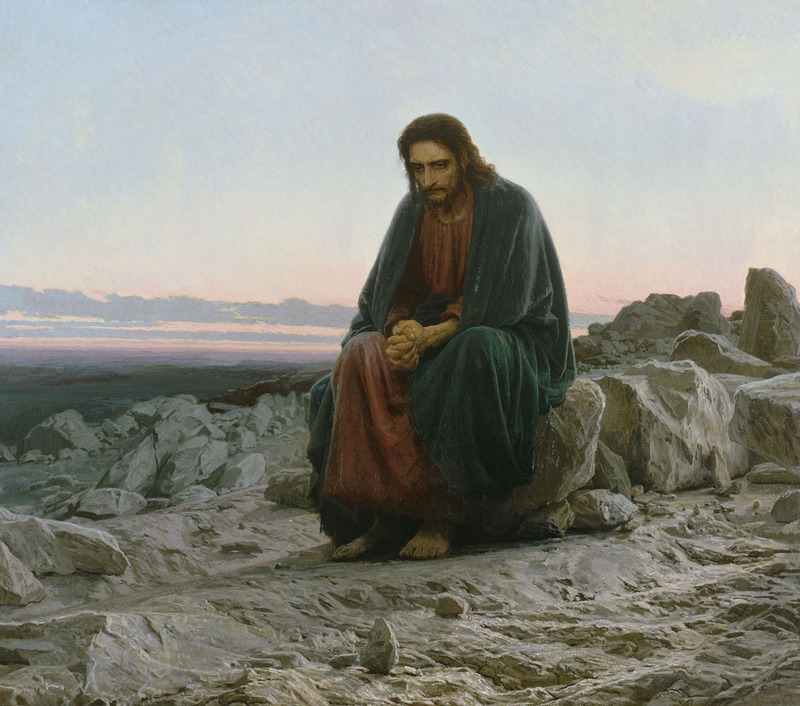 We do not sit for forty days, and do nothing while waiting for Easter. Lent is not a time when merely do find something to give up so we can say we gave something up, but rather a time when we recognize what we need to do grow in our relationship with God. It is our job to understand that God did his part to establish the new covenant, with us, and in return do our part through doing something to cleanse what needs cleansed. To become closer to God, what are YOU going to do the remainder of this Lent, a season of preparation?